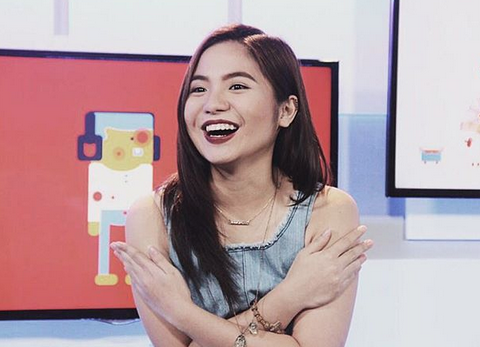 Sharlene San Pedro Launches Singing Career with "Paraan"
Could Sharlene be releasing an album soon? At the young age of 17, Sharlene San Pedro is already a successful actress for television and film, and one of the youngest VJs for MYX. Now, it seems like she’s adding another title to the list: singer. Sharlene revealed that she recorded “Paraan,” a cover of one of Mayonnaise’s tracks from their album “Tayo Na Lang Dalawa.” The track is now available on Spotify, while the music video for the cover also seems to be on the way. While she hasn't yet revealed if a full length album is underway, we wouldn't put anything past this talented young girl! Are you excited for the launch of Sharlene’s singing career? Leave a comment below! Could collaborations get any stranger than this?